Chess Tactics Pro is an excellent app for tactics exercises. 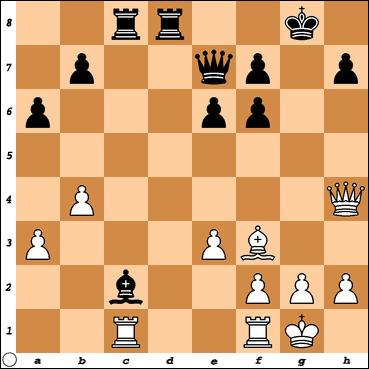 Sometimes you need to find a checkmate in 1 or more moves, other times you need to find the best move to win a piece. There are hundreds of positions to test your thinking. Each day six new puzzles are added at 3 levels - easy, medium & hard. This position was one of their easy daily puzzles. How can White win a piece in 2 moves ?